The laser has been used in the apparel industry from the 19th century for various garment manufacturing applications. Several benefits are attached to the use of laser over the conventional process in cutting, embossing, denim fading and other applications. Also, products damage potential is minimum, no or fewer consumables are required, and there is no problem of toxic by-product disposal as seen in some traditional processes. CAMFive LASER is one of the most renowned sources of modern laser systems that are much simpler in operation in maintenance. 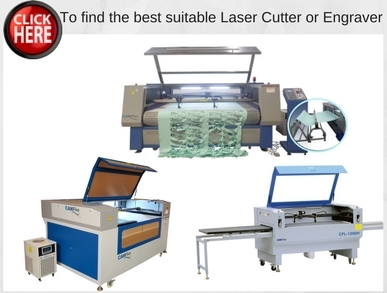 Medium and large scaled garment and embroidery manufacturers around the globe should take advantage of our multipurpose CO₂ laser cutting machines in post multi-fiber regimes to make their services easier and their products more competitive. 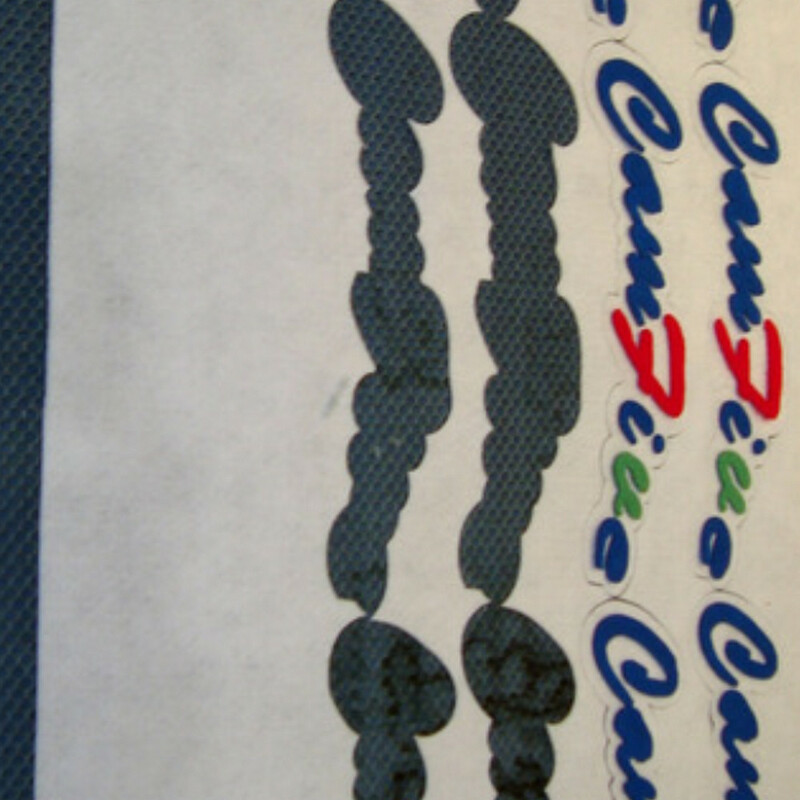 CAMFive LASER CO₂ laser cutting machines are suitable for various fabrics, for unique embroidery, applique, engraving, edge-cutting, punching and stratified cutting. 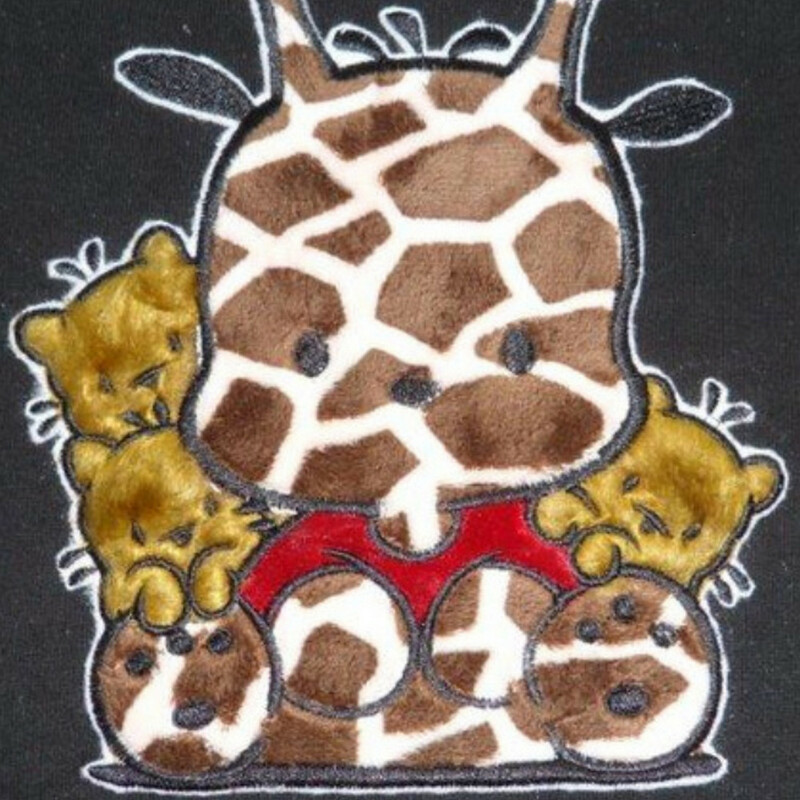 They are not only capable of enriching the embroidery technology, but they also improve the product quality while adding value. 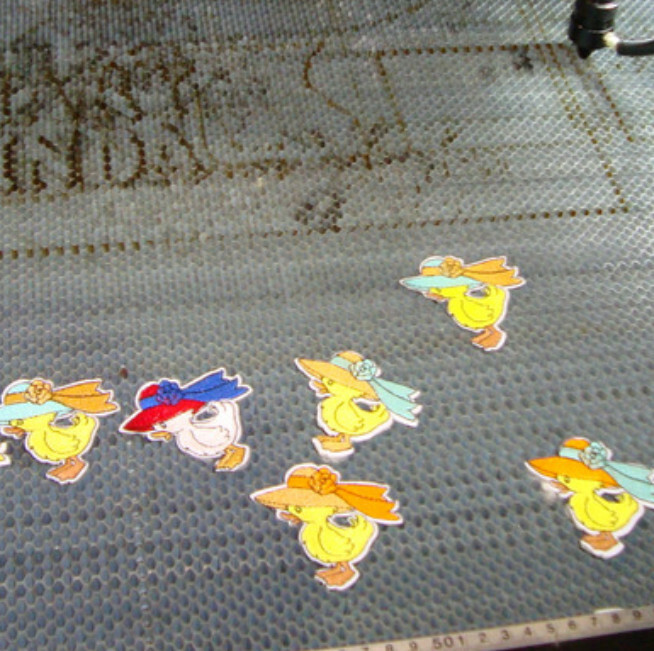 Our CO₂ laser cutting machines for the embroidery industry can conveniently handle the normal and reverse applique. Apart from being incredibly simple, CO₂ laser cutting machines are fast and effective for the modernization of traditional applique methods, without the time-consuming use of scissors, hand cutting designs out of fabrics.They are ideal for the mass production of laser cut reverse and normal appliques on any number of different fabrics, materials, and textiles. 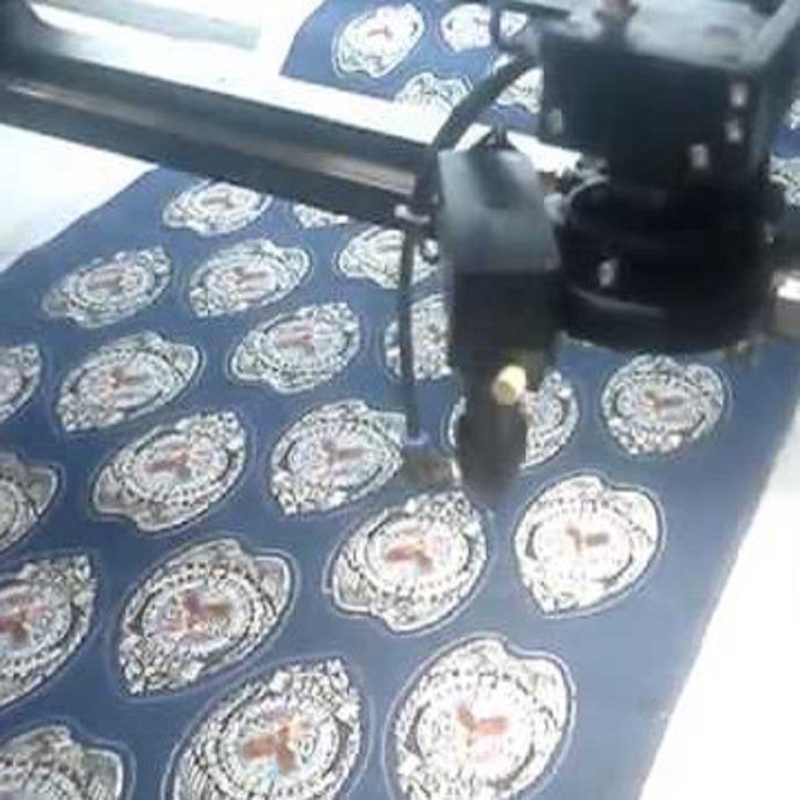 With our laser systems, we hope to create a new era in the embroidery process, providing a new solution to the garment, home textile, and fabrics decoration industry. 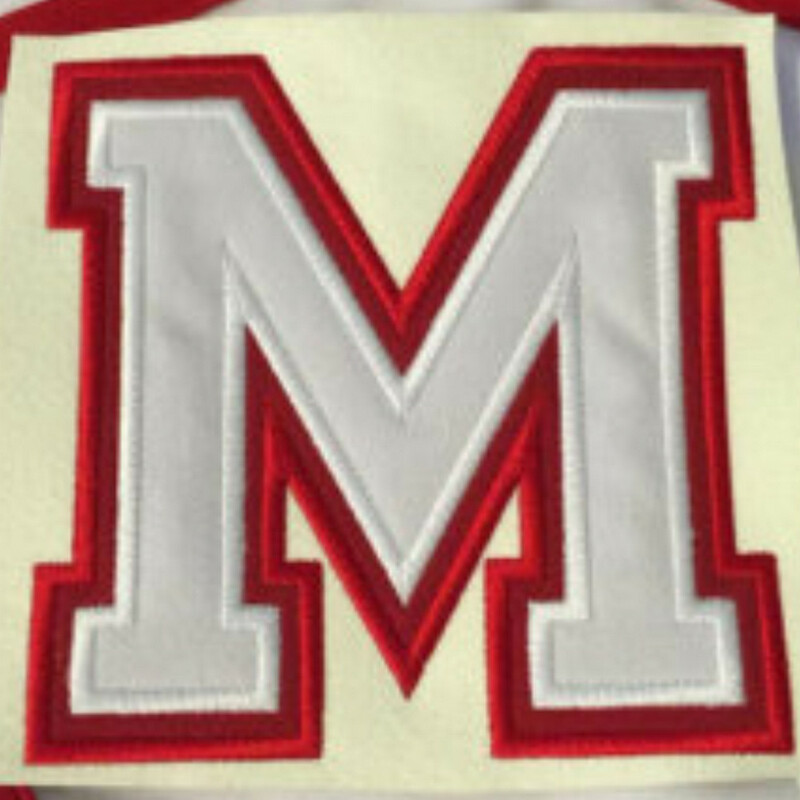 Our machines are capable of clothing embroidery, sequin embroidery, various combinations of applique and hollow-out embroidery, etching, die cuts, patches, labels, multilayer veil embroidery, home textiles, label embroidery, and many other fabric decorations. 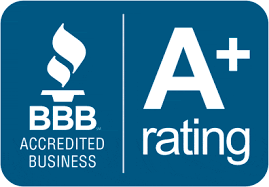 All these can be achieved with high precision and speed. 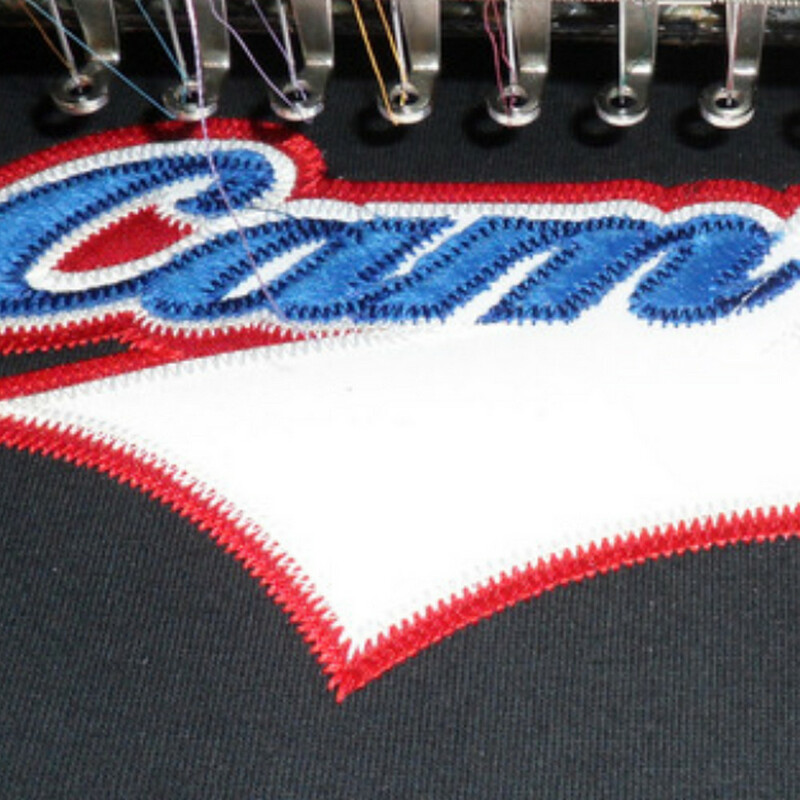 CAMFive LASER cutting machines for the embroidery industry can also be used to create multiple-layer appliqué by placing multiple pieces of twill together, then kiss-cutting each layer as necessary. 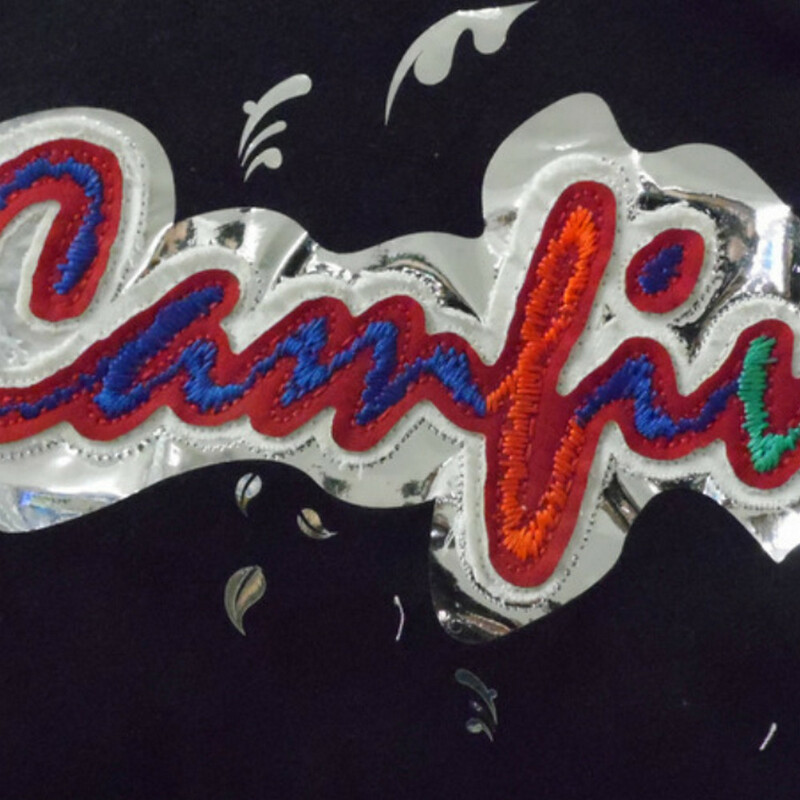 CAMFive LASER wide range of CO₂ laser cutting machines can conveniently combine embroidery and laser cutting together and converted automatically making cutting faster and more efficient. 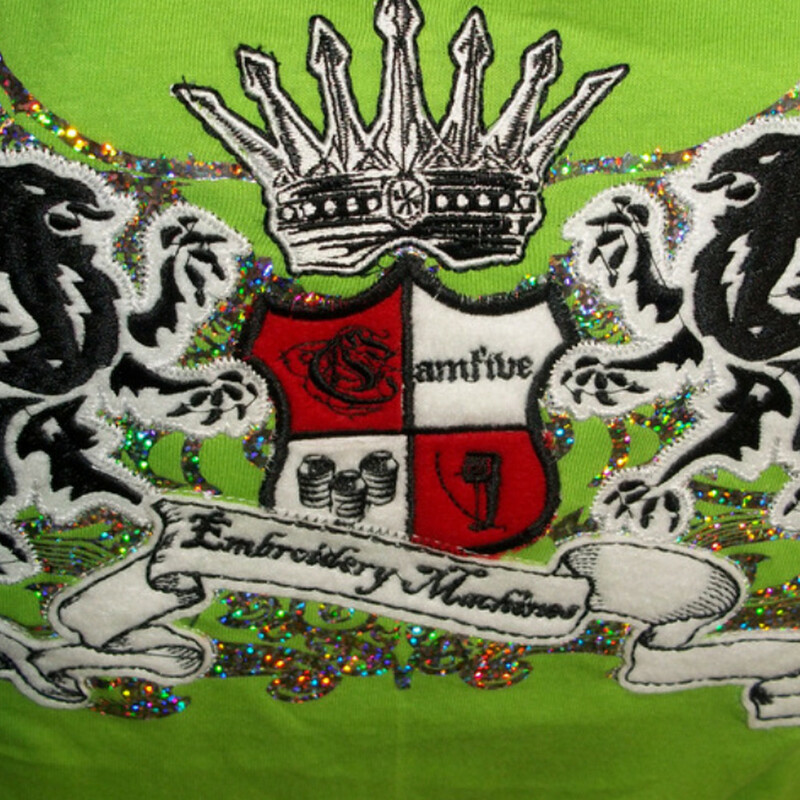 Patterns fully realize the digital control, leading to a cutting performance with unlimited creativity after embroidery. 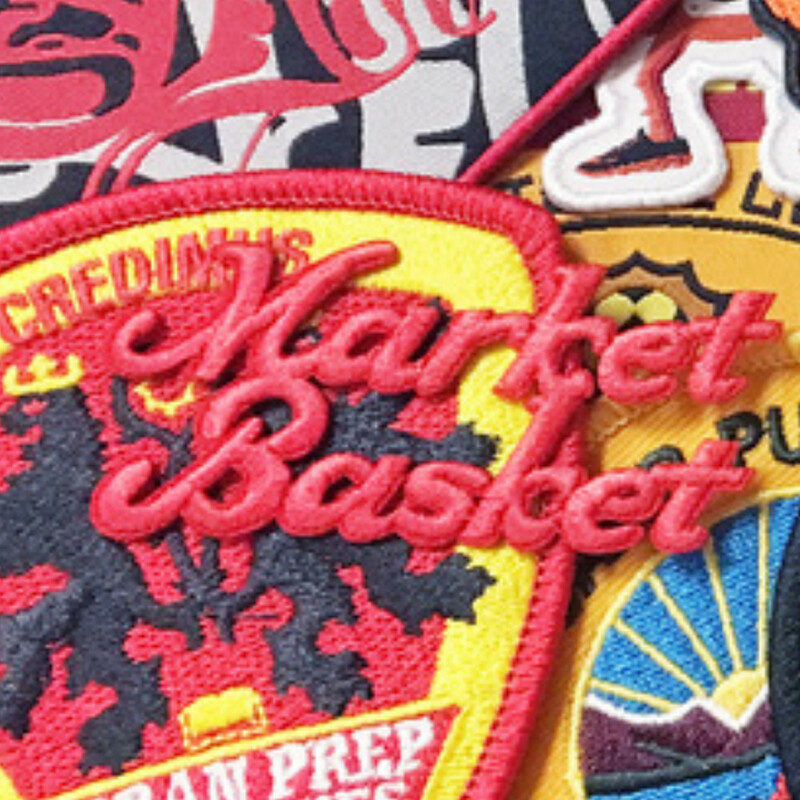 Likewise, the intricate graphics can be cut smoothly by the laser, thereby removing the time, cost and quality limitation of the traditional manual cutting. 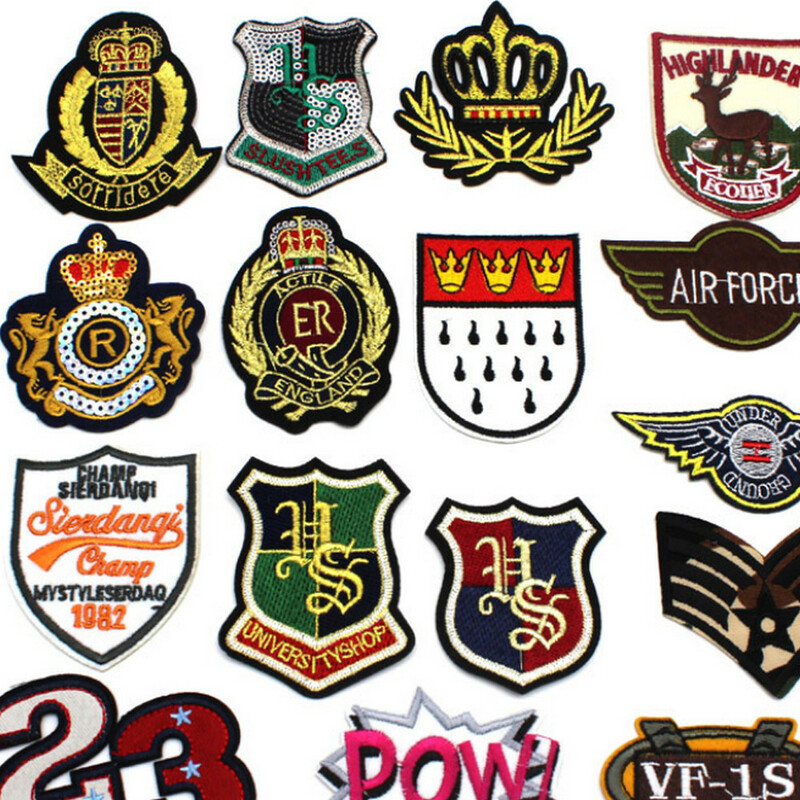 From cotton to suede, to twill, to nylon, our laser systems can handle them all. 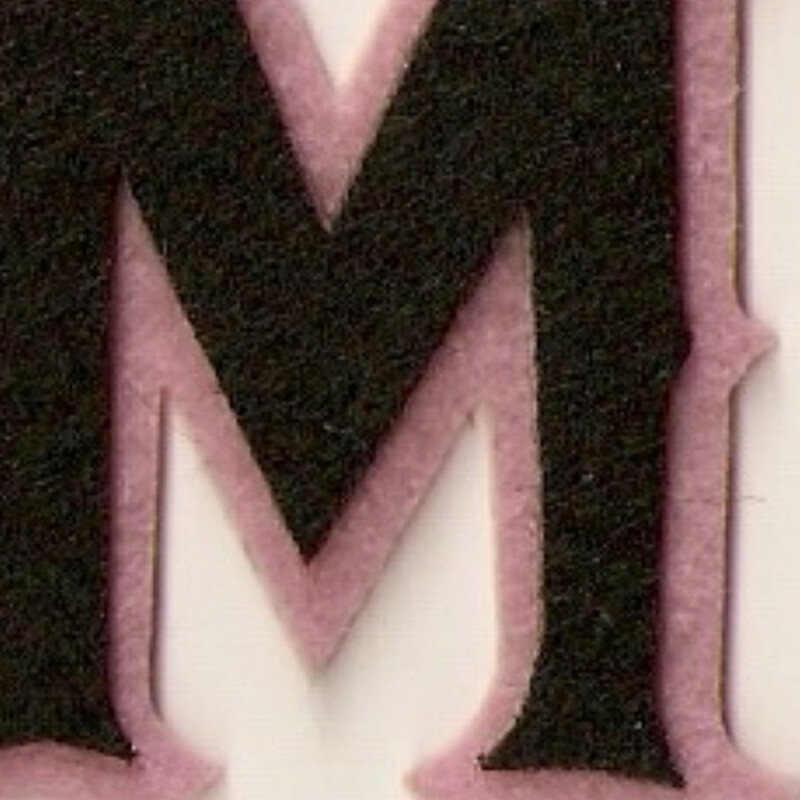 You can take your design from almost any graphic design software and print it to the laser. You have the option of selecting a speed and power for the material you are cutting in the print driver. Easy, isn't it? 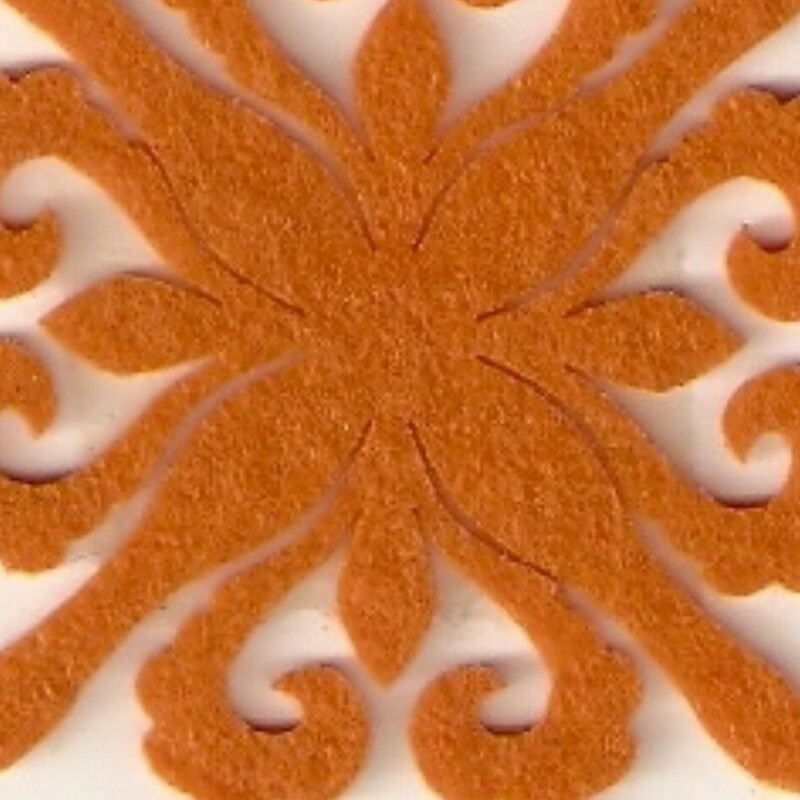 From lower power consumption, precise cutting, higher speed, and lower maintenance cost, CAMFiveLASER CO₂ laser cutting machines come with many several benefits thus making businesses go for them as their best option in applique, emblems and similar needs.